Whether you are looking to upskill, get a new job or progress in your career… with hard work and a helping hand along the way, you can take your career to the next level. 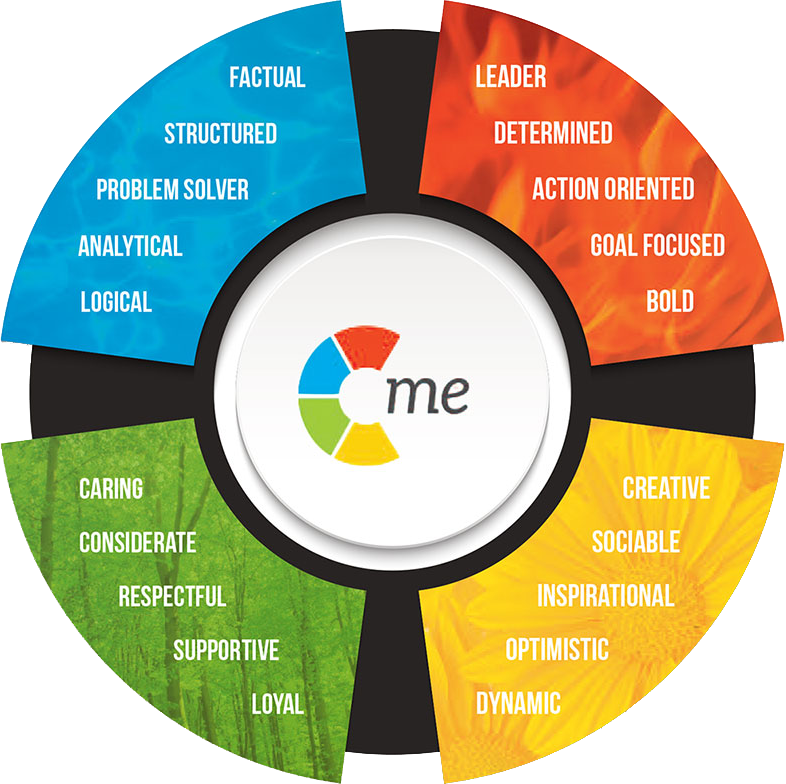 Uncannily accurate, your C-me High Performance Report will tell you what is unique about you, your preferred communication style, your strengths, your areas for development, your value in a team, your attitude to commitment, roles you prefer, and how you handle setbacks. It is all done in the language of different combinations of four colours: red, yellow, green and blue. I look forward to helping you plan your sucessful career path. If you would like to have career coaching sessions, you will enter into a coaching agreement.